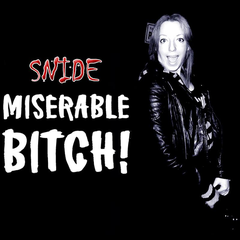 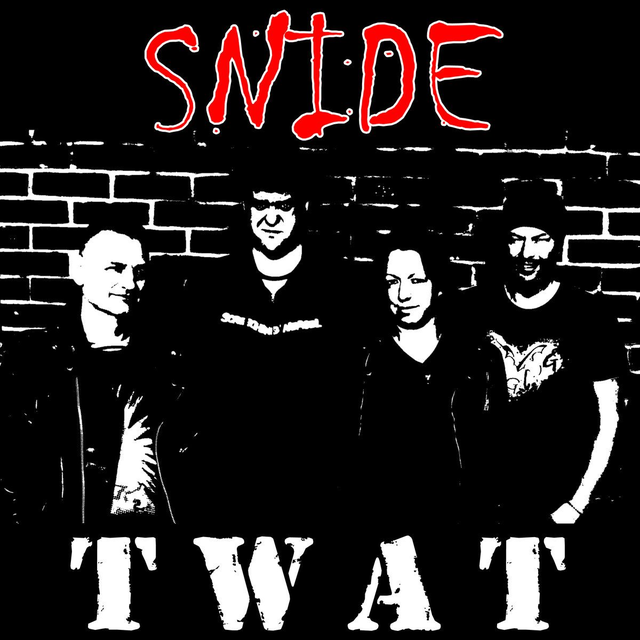 Snide; originally formed in Spain in 2007. 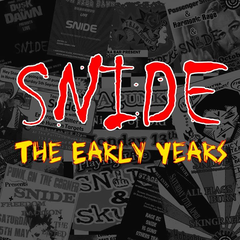 Since 2009, Snide has been UK based, and after a few personnel changes over the years, 2015 sees the latest incarnation about to hit the streets. 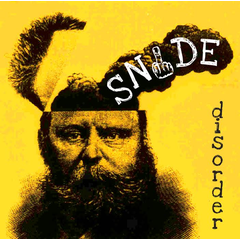 New line up and some new songs to get your toes tapping.